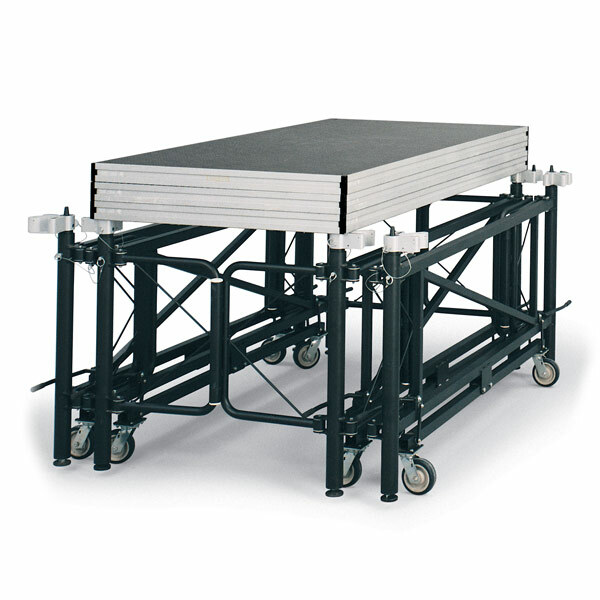 Engage the casters on the ME-3750 and roll it wherever needed. No disassembly required. 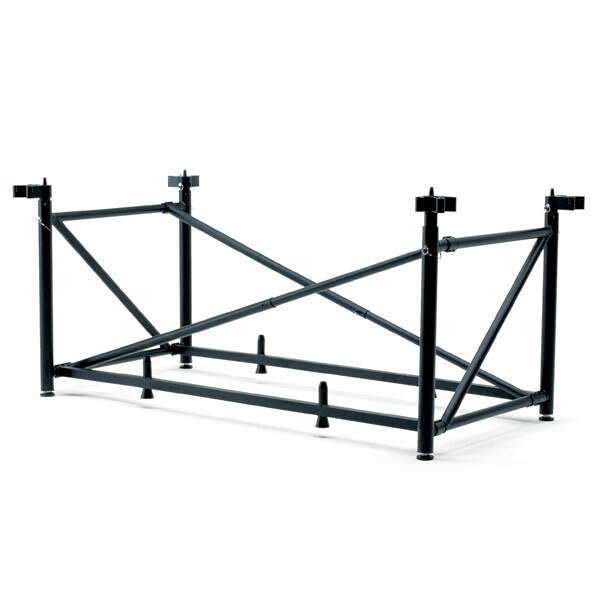 For a quick changeover on your major venue events, ME-500 stage supports are designed to save you time. Solid and simple. 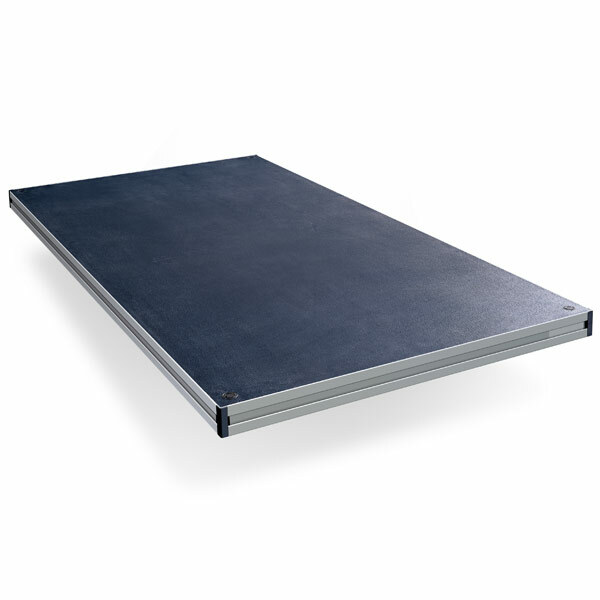 The ME-1000 Stage Support System is the original “bridging deck” performance stage. 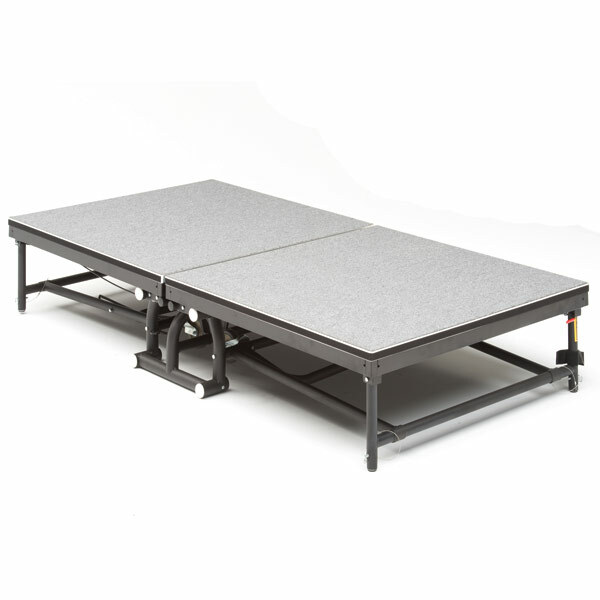 A versatile, heavy duty stage option ideal for mid-height rises. Bridge decks for quick and easy setup. 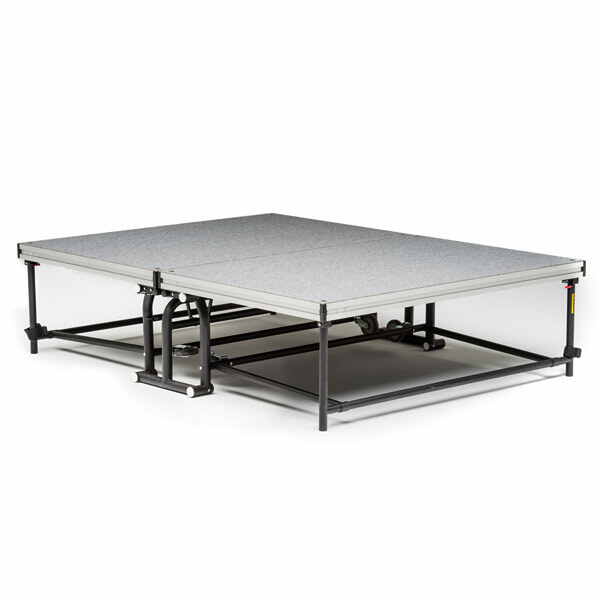 Reconfigure your stage for each event with the versatile Z-System. 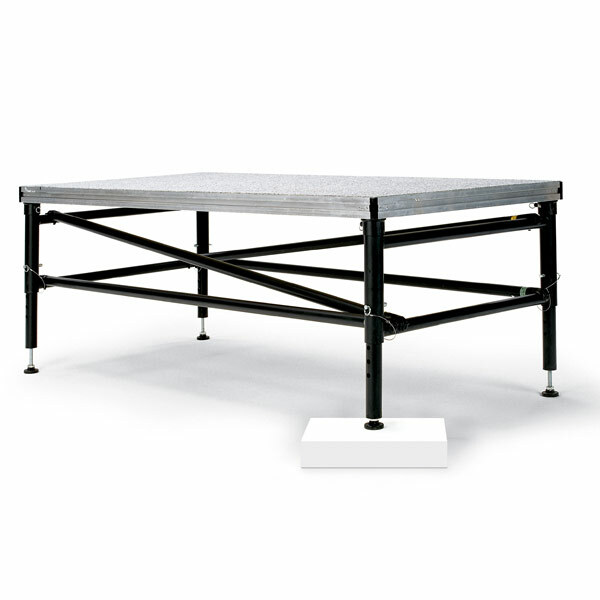 A safe, sturdy, and easy to set up stage option that features a single sided stage deck. 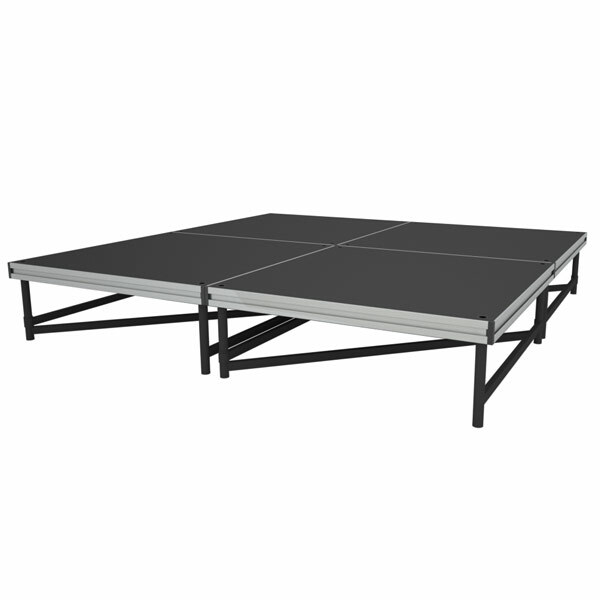 A safe, sturdy, and easy to set up stage option featuring dual sided, reversible decks. 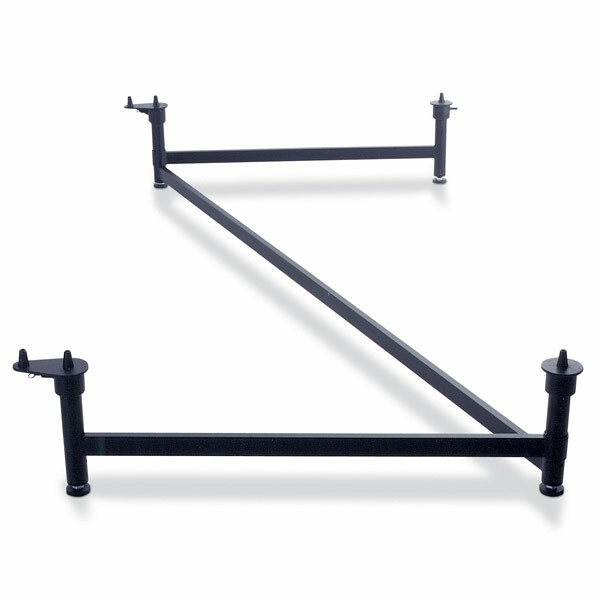 Select the height that is best for your event with an AlphaRoll dual or quad height staging riser. 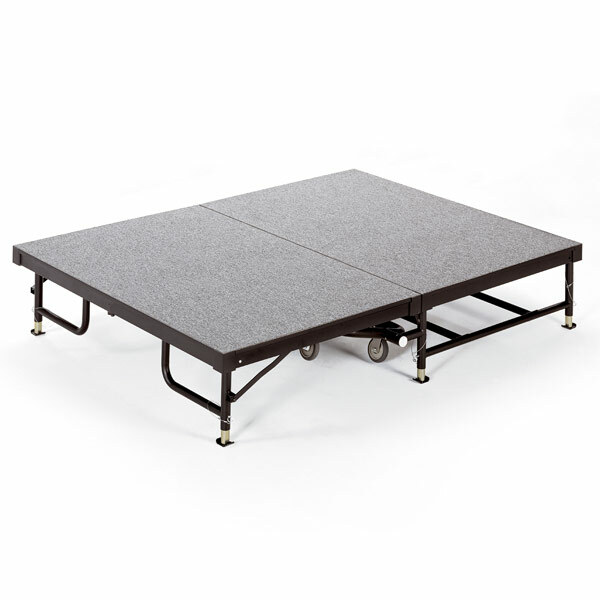 Get superb rigidity and sound absorption in this lightweight, reversible stage deck. 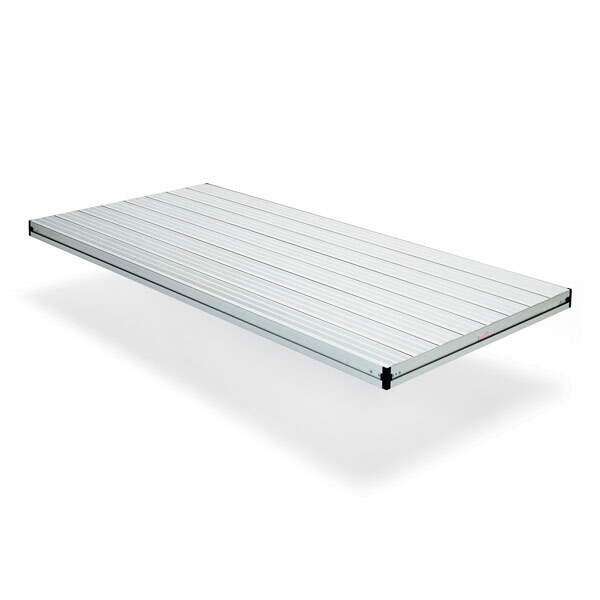 For outdoor performances, rely on the durable and versatile StageRight Aluminum Frame Stage Deck.